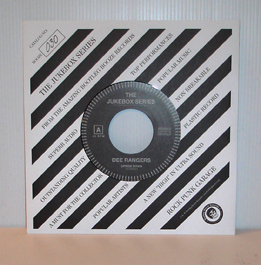 This is the first of a number of singles that will be included in our “Jukebox Series”. 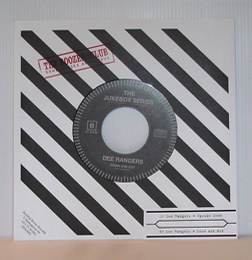 The famous beat-garage-rockers Dee Rangers are first band out and they deliver two catchy 60’s styled tunes. The first track “Upside Down” is an original, and on the flipside you’ll get a great cover version of 4PK’s “Down and Out”. Their fuzz grabs you, shakes you, and get the dancefloor groovin’. 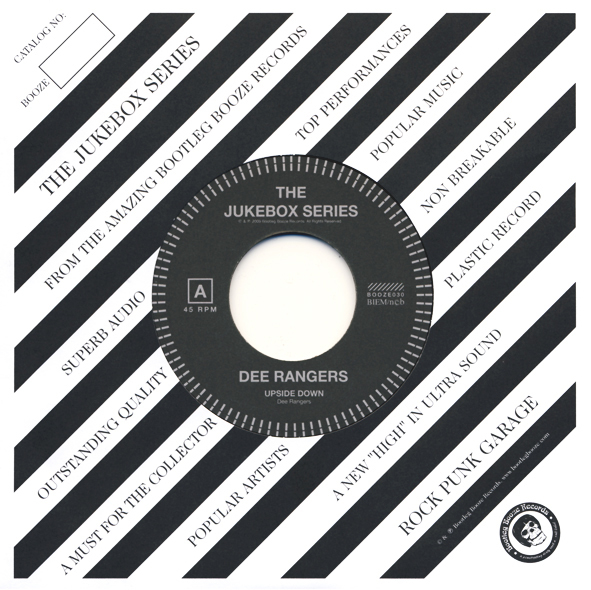 170 copies, boozersclub edition comes with a jukebox insert and a stamped cover. View all reviews of'Booze030' here.